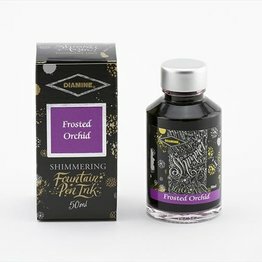 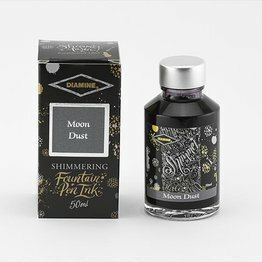 Diamine Shimmer collection! 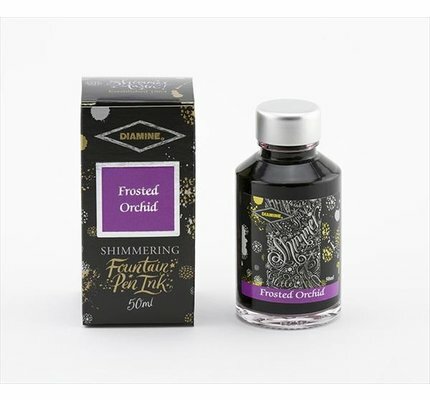 This grey fountain pen ink comes in a 50ml glass bottle. With added silver shimmer for a striking feature.